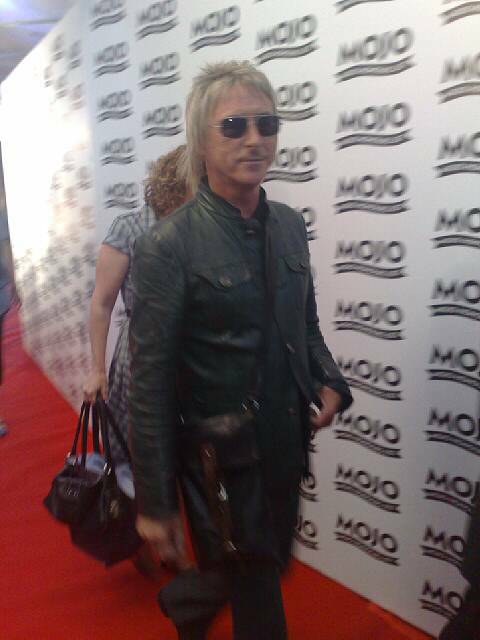 Paul Weller Awarded A Mojo Honour! – Paul Weller News! Paul Weller Awarded A Mojo Honour! Instigated last year to acknowledge a body of work without which the rock and pop music of today would be in a sense inconceivable, the Mojo Outstanding Contribution award honoured the immensity of Joy Division, and was collected by bassist Peter Hook and drummer Stephen Morris, toilers in the shadow of a legacy that would long ago have overwhelmed lesser men. 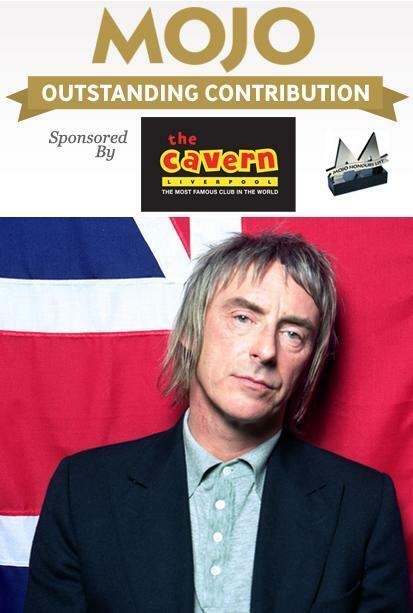 This year, the award is sponsored by The Cavern, the legendary Liverpool venue that can claim, with some justification, to have made a rather outstanding contribution of its own. Previous Entry Paul Weller World Tour Dates! Next Entry Paul Weller To Play iTunes Festival!